The first thing I made when I got my new Vitamix blender was a green smoothie. I had heard how healthy and nutritious they were and wanted to taste one for myself. 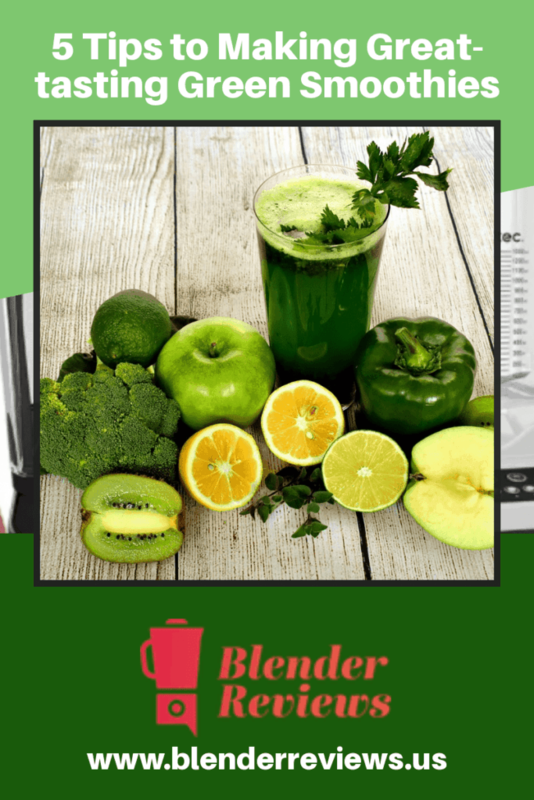 I quickly learned that straying from the recipes in the Vitamix cookbook could lead to some pretty poor-tasting results, but over the years, I’ve figured out five simple tips to making great-tasting green smoothies. 1. Naturally sweeten green smoothies with sweet fruits. Leafy greens, like kale or collard greens, do tend to be very bitter and pungent and you want to counteract that by adding in naturally sweet fruits such as apples, pineapples, oranges, pears, bananas and mangoes. Fruits without much sweetness — such as avocados — may not do a good job of masking the taste of the leafy greens. 2. Follow the 2-2-3 formula. In order to avoid the grassy taste that comes along with adding too many leafy greens to your green smoothie, there’s a simple formula I’ve found that makes it easy to avoid this and keeps the smoothie sweet and easy to drink. I call it the 2-2-3 formula. It makes use of 2 cups of leafy greens, 2 cups of liquid base and 3 cups of fruits. The greater proportion of fruits and liquids ensures that the leafy greens get lost in the fruity flavor and do not overpower the rest of the ingredients. 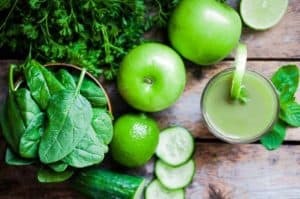 You may, of course, adjust this recipe according to your tastes but generally, this formula is a good one to start off with for making better tasting green smoothies. 3. Make sure that the smoothie is blended enough. The last thing you want in your smoothie is chunks of green leaves that you have to chew. For your green smoothie to be enjoyable, it has to be smooth and homogeneous. 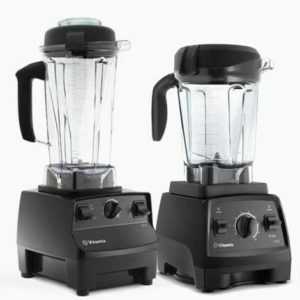 If you’re using tougher ingredients like kale or collard greens, you’re definitely going to want a high-powered blender, like a Vitamix or Blendtec to get a smooth, consistent texture. 4. Use frozen fruits to chill your smoothie and improve its taste. You want to mask, as much as possible, the taste of leafy greens by loading the green smoothie with the more pleasant flavors of fruits. Instead of using ice cubes, which add no flavor, freeze your fruits, like pineapple, kiwi or grapes, to chill the smoothie and help mask the taste in the process. If you’re a newbie at making green smoothies, start with leafy greens that you are normally eating, like spinach or cabbage, for example. Once you get acclimated to the taste, you can move on to using other kinds. Try buying one or two different kinds each week for variety. A few leafy greens that go well in green smoothies and are loaded with nutrients are spinach, kale, collard greens, arugula, cabbage, bok choy, chard and lettuce. And to get you started, here’s a recipe for one of my favorite green smoothies. Yum! I love green smoothies! Thank you, Kelly! Best of luck with your new smoothie routine.